The “HPV Project” Center for Clinical Research was created in February 2002 to carry out research related to infection by Human Papillomavirus (HPV). Its founder was the gynecologist and obstetrician Dr. Edison Fedrizzi, with a support team formed by nurse Kamylla da Cunha and the Doctors Karine Corrégio, Caroline Bená and Bruna Wunderlich. The Center is located at sector D, on the University Hospital’s ground floor, and carries out different studies related to sexually transmitted diseases, with emphasis on prevention. The first study was conducted with young, sexually active women, to evaluate the effectiveness of the quadrivalent vaccine which prevents against infection by HPV types 6, 11, 16 and 18. 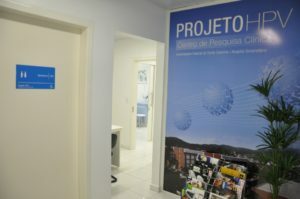 The work done by the research team was highly recognized in various Centers across the country, making the “HPV Project” a center of reference for new studies. The results of that first investigation showed that the vaccine was effective in the prevention of precancerous lesions of the lower genital tract and genital warts in 99-100% of the cases (N Engl J Med), what made the vaccine available in the market in 2007. In 2005, a new study was conducted with young men to evaluate the effectiveness of the same vaccine in the prevention of male anogenital diseases associated with HPV. In this period, the urologist Dr. Reginaldo Oliveira and the nurse Nicolas Marques Júnior joined the team to collaborate in the research. This other investigation proved the effectiveness of the vaccine for the prevention against genital warts associated with HPV 6 and 11 infections in men. 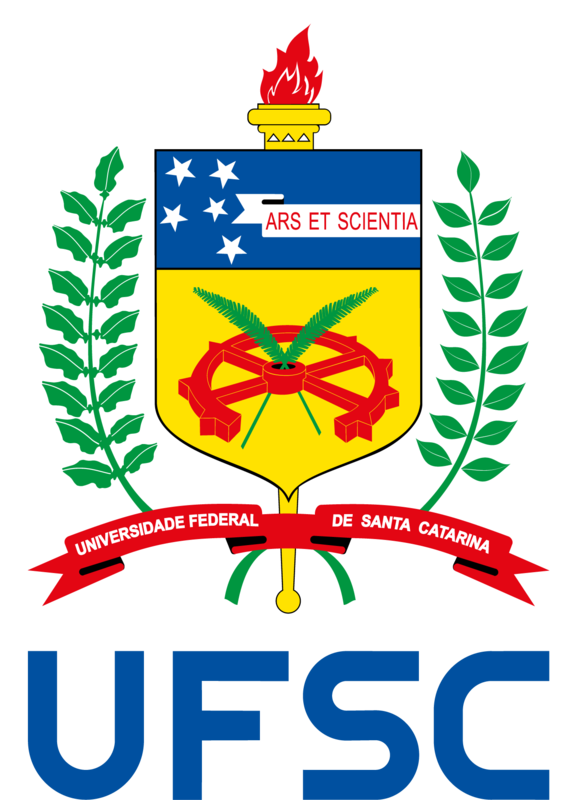 In March 2014, the Brazilian Unified Health System (SUS) began its vaccination campaign against HPV in girls aged 11-13 years. This achievement was a remarkable advance for the Brazilian public health and a benefit of great importance for communities across the country, as Dr. Edison Fedrizzi, Head of the Research Center, has stated. “The investment in preventive vaccines becomes lower than the costs of treating an advanced disease, and this savings can turn into resources for further studies on HPV”, argued the professor in an interview for the Association of Newspapers of the State of Santa Catarina in 2012.